Program Overview — Morningside Day Out, Inc.
MDO's programs are open to any child between the ages of 6 months and 5 years as of September 1. School hours are: 9 AM - 1 PM, Monday-Friday. We adhere to the Dekalb County school calendar for the regular school year. 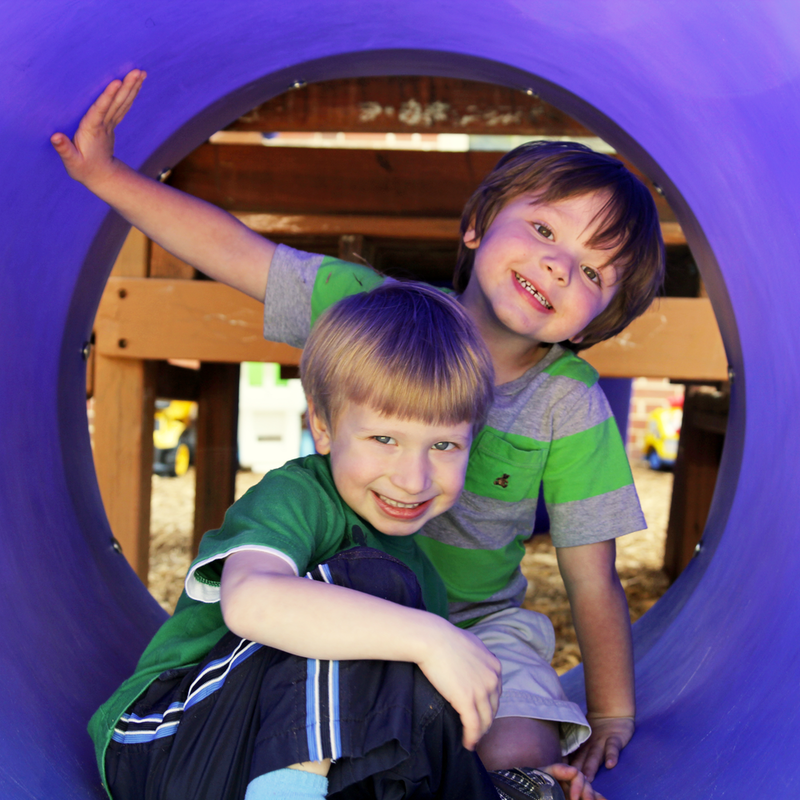 We are committed to the philosophy that children learn best through play and discovery. Our program is rich in music, art, creative expression, gardening, and a variety of sensory experiences. Enrichment is woven into each day, creating the fabric of the school week. In addition, the learning experience is enhanced by our own Spanish and school-wide Art Teacher and special visits from storytellers, performers, and community helpers at no extra cost. Children who attend MDO, but do not come on the day a special visit is scheduled, are invited to attend with a parent or caregiver. At MDO, we love discovering the unique skills and knowledge our families possess. 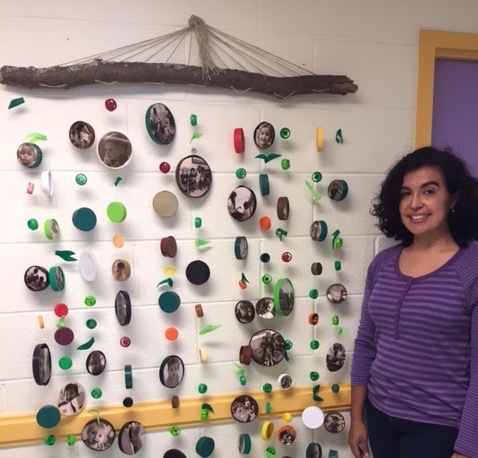 Through our Parent Sharing Program (PSP), parents can sign up to run an in-class activity or demonstration showcasing an art project, science experiment, cultural immersion, etc. Past PSPs have included making play dough, applesauce, and sensory art, an exploration of Korean culture, and a study on animal camouflage. These experiences are always a delight for the children—especially your own! MDO partners with independent after school programs for each day of the week. For more information, please see the After School Program page. Space permitting, you may add an extra day for your child at the rate of $30/day, due no later than the morning of the added day. With sensory play, children use all their senses to discover and explore their environment, which helps to develop their imagination, creative thinking, and ability to problem-solve and experiment with solutions. They also improve their gross and fine motor skills, coordination and concentration, and learn how to work cooperatively and collaboratively. Messy play is important for young children, allowing for endless ways to develop and learn. At MDO, we believe getting messy is a good thing! As a parent at MDO, there are many opportunities for you to volunteer your time and skills to help our school. You can serve on our Board of Directors, which is almost entirely composed of parents, or you can fill a school function, event coordinator, or classroom role. If you're interested in volunteering, just stop by the office or email director@morningsidedayout.org!